I remember what it was like going back to school after an awesome summer. You want to show off your new clothes, your new tan and even your new pens! Trust me we understand, I found nothing more exciting than going to Wal-Mart and picking out my favorite notebooks and folders. How will people even know who I truly am without knowing which folder I would pick? When I was in school it was all about sparkly notebooks or in my case, all things Batman. But we want you to go back to school, excited about something else! Motion just ended, and if you didn’t go that is okay! Here is a quick synopsis, Go forth and proclaim the gospel, God has called you and given you a purpose. You don’t have to add anything to what God has already given you, what you have is enough, offer it to our Father and watch him work! If you are saying to yourself, “I’m not sure what my calling is or what my purpose is.” Look around you! 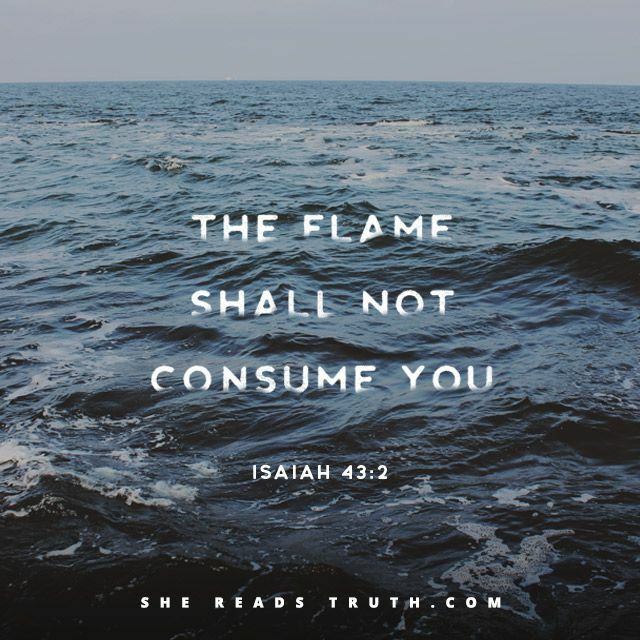 YOU ARE CALLED! He has already given you the things you need. He can take your five loaves and two fish and change the lives of thousands. Don’t underestimate what you have been given! You are called to your school, your family and your workplace. Be the light of the world where you are now. Go back to school with new essentials. Create a list of friends that you want to be like in the context of relationship with Jesus. These people should hold you accountable! Create a list of friends that you may need to cut ties with. Create a list of people you want to tell and show Jesus to. The friends from the first essential should encourage you and hold you to telling these friends about Jesus. We are reporting to you live from the top of a roof somewhere in Chattanooga, TN. Sydney are I were running around the town doing some sightseeing. During our rendezvous, it is always fun to bring up silly thoughts we once had. To be honest, I can make a joke of this any day of the week but it was honestly something I used to wonder as a baby Christian. Why is that people act different once they accept Jesus? Really, why does our voice change and our vernacular change? Not going to lie— Sydney and I had some fun inserting this list. We laugh because we have said these phrases nonchalantly and today we are healed. I can only speak for me; I said these things as my defense mechanism. I didn’t want leaders of the church to think that I was any less than they are. I didn’t want the members to think that they needed to educate, edify, and fortify me because I am so young. I want to clarify: we are not trying to chastise anyone that uses these phrases! That will never be our intent; to hurt and to demean. We both are stating that we changed our outer appearance to fit a culture that a local church has created. Maybe you, sister, grew up hearing these phrases. Maybe you actually feel them and understand them and there is nothing wrong with expressing what God is doing in your life. There is some serous truth in some of those phrases above. 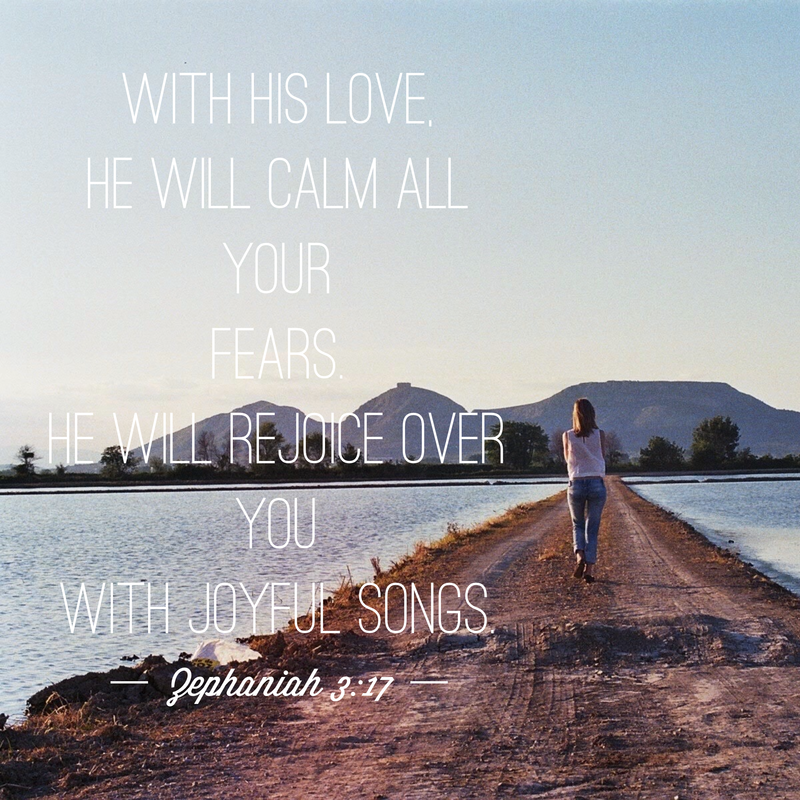 Jeremiah and Psalms are two pieces of evidence that state that God formed you. He loves you and we know that you understand that. So walk in it. You don’t have to change your vocal pitch when you are speaking about Jesus and all of His goodness. My Creator loves Bre to be Bre. I wasn’t formed in my momma’s womb to be Sydney. So, He loves my quirks. He loves my voice. He loves the way I understand His love for me. So, I speak what He is doing in me in the most organic and unfiltered way that I have. 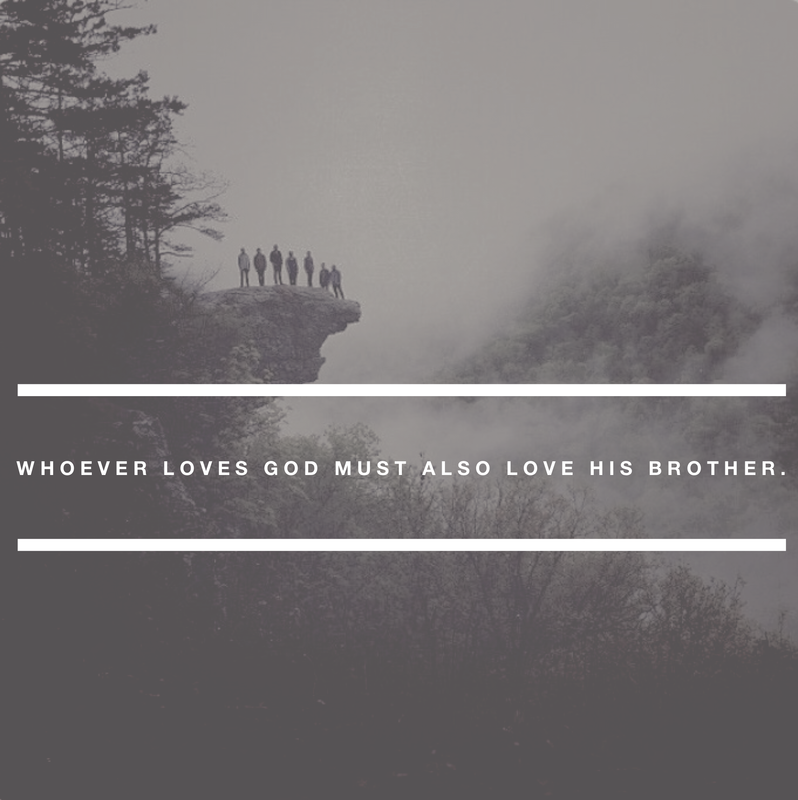 I love my brothers and my sisters. I see them with the eyes of Jesus…most of the time. I love how one moment we are talking about embarrassing flatulent moments and the next about dreams the Spirit has given us. All the while, nothing has changed in us. I cannot view any one as more spiritual than the other, I just love them and what God is doing in them. God teaches them more about His character through me, but they should understand that is never of my doing. So, dear one, U be you. Be all that God has created you to be. If you are left pinky toe in the Kingdom, then you be that left pinky toe! As always, we love you and we are praying for you, princess. Have you ever felt similar feelings? What is the craziest thing you have ever said? And have you ever felt like you needed to be anything other than yourself? As always journal your feelings, your answers, and some of the thoughts you took away from the bible verses and the blog. If you aren’t in our small group we would love to here from you, leave us a comment below! Once again, your PreScripture (10 points to the one that can name that reference) is within this post. Use this space to write comments freely and share with us what Words and songs are stirring in you. I have always been the girl with her walls up, fearful of letting anyone close to me. Trust used to be my worst enemy. Why? Well honestly, I’ve been hurt a lot…and that was something I wouldn’t allow anyone around me to know. I feared rejection and so I became the queen of “I’m fine.” I battled my emotions and my hurt on my own. I convinced myself this was something I would just deal with for as long as my heart could bare and I put this line between me and Jesus. A line that He wanted me to cross- a line that I used to protect myself. You stand on this side, Jesus, and I’ll stand on the other. I was terrified of letting Jesus close because I feared that even He would eventually hurt me. Here’s the truth that I had to learn, the amount of force I used to push Him away couldn’t overcome the amount of love He poured out 2,000 years ago. Ladies, we have to understand that no matter how hard we push God away it is impossible for Him to let us go. Jesus’ work on the cross ensured this. Romans 8:38-39 states that “ Neither death, nor life, nor angels nor rulers, nor things present, nor things to come, nor powers, nor height or depth, nor anything else in all creation will be able to separate us from the love of God in Christ Jesus our Lord.” He wanted me and when I grasped that concept my life changed. Okay, so before that last scripture there is a sentence that many of us choose to ignore because it taints that beautiful image of an abundant life with Jesus. “The thief comes only to steal and kill and destroy.” “But Jesus you promised abundant life, you promise you wouldn’t hurt me (my inner dialogue when I read this Scripture).” Jesus does this cool thing where every time I question His intentions, He reminds me of just how faithful and powerful His love is for me. So when I get scared that I would get hurt and the enemy could possibly win, He directs me to two stories in the Bible. In the book of Daniel we find Shadrach, Meshach, and Abednego- three followers of Jesus who would be cast into a furnace for their beliefs. Then we find Daniel, a faithful servant of Jesus, who would find himself in a pit staring into the face of the lion. I had to stop reading for a second because I had to ask Jesus why he was only furthering my belief that trusting Him would only get my hurt (I mean his servant is about to become a lion’s lunch). He, lovingly, told me to read further. There is always a resolve when we see past the current issue into what Jesus is doing. When you read along I saw that the three amigos weren’t burned and Daniel wasn’t eaten for dinner. Why? Because the one who came down from Heaven and walked through EVERYTHING we face knows how to guide His children out of a fire He has already walked through. Jesus had seen the fire before so he knew just how close the three boys could get before they were burnt. The lion in Daniel’s pit would be silenced and tamed for the Lion of Judah was roaring on His behalf. God’s power would prevail and shut the mouth of the lion. Is there a storm that you are facing that you just don’t see a end to? Have you ever put up walls between you and Jesus? I know we all have. These two questions are hard, so you only get two. But, really reflect on your heart and if you are bold enough, ask the Holy Spirit to guide you out of you self-constructed lion’s den. Below, share some of your favorite verses and songs that keep you going.